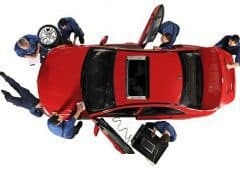 “It’s hugely positive news for consumers that government has today recommended wider adoption of OFT/TSI-backed codes of practice and stated that it should be the norm for garages to sign up to them. 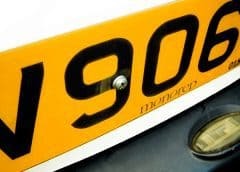 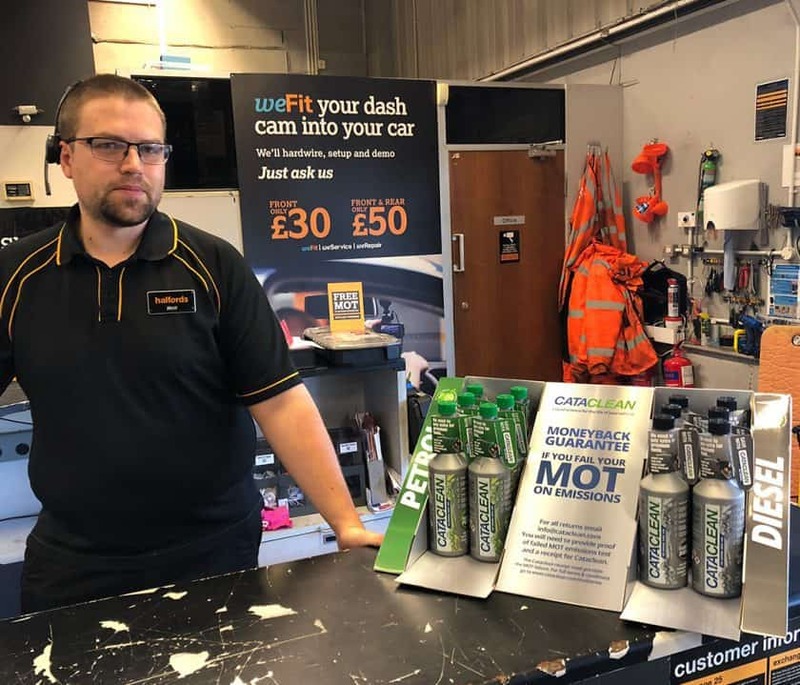 “The established government-approved codes – Motor Codes being the most comprehensive in the UK, with 7,000 subscribers – offer independent scrutiny of garage standards and a public-facing, online customer feedback mechanism. 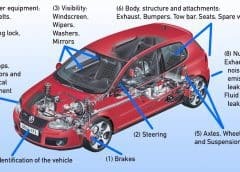 This transparency is something government has recognised as the way to deliver greater clarity and consumer protection. 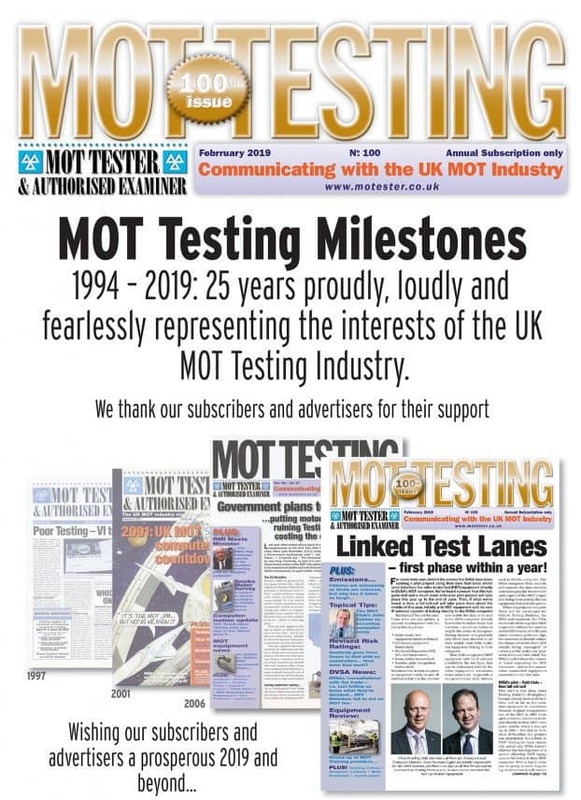 “The commitment from government to communicate the benefits of code affiliation and its acknowledgement that, in addition to service and repair centres, MOT testing stations that subscribe to approved codes also present a reduced risk to consumers support our goal of making it straightforward for consumers to choose responsible garages, committed to independent scrutiny. 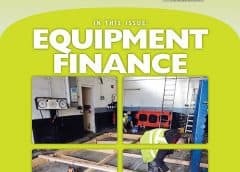 “Importantly for those businesses, this added protection can be achieved without the need for extra legislation, as the successful operation of existing approved codes has already demonstrated. 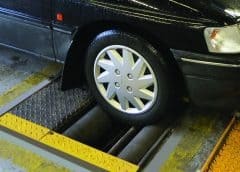 At last something has been issued from the DfT as a result of ex Secretary of State for Transport Justine Greening’s press release into ‘garage customer experience’ when announcing the Government were dropping plans to adopt two yearly MOTs. 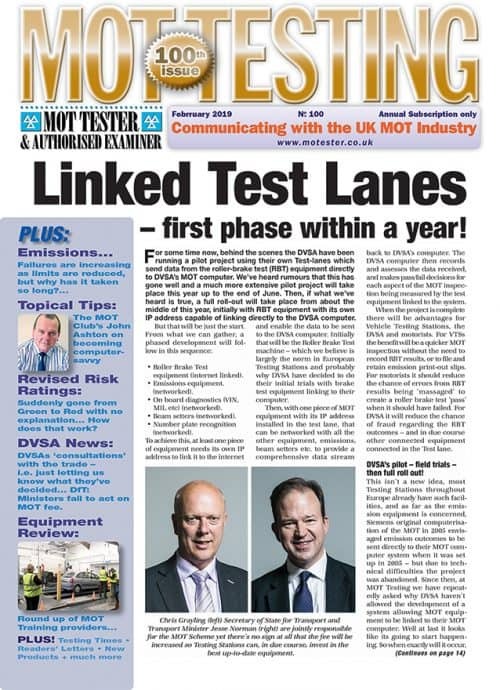 Despite the Motorists Forum recommending that all Testing Stations be ultimately obliged to join an OFT ‘approved’ code of practice, this has been rejected by the new Secretary of State. 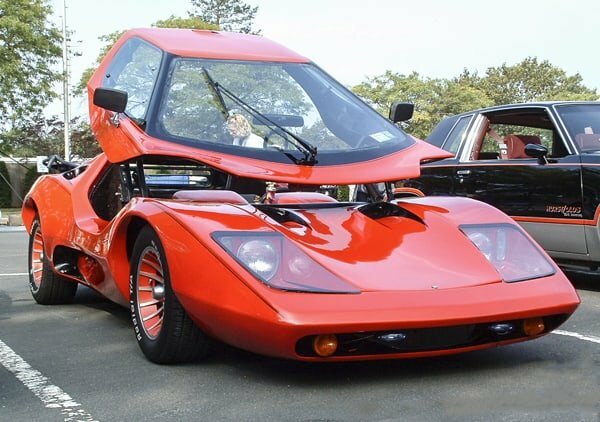 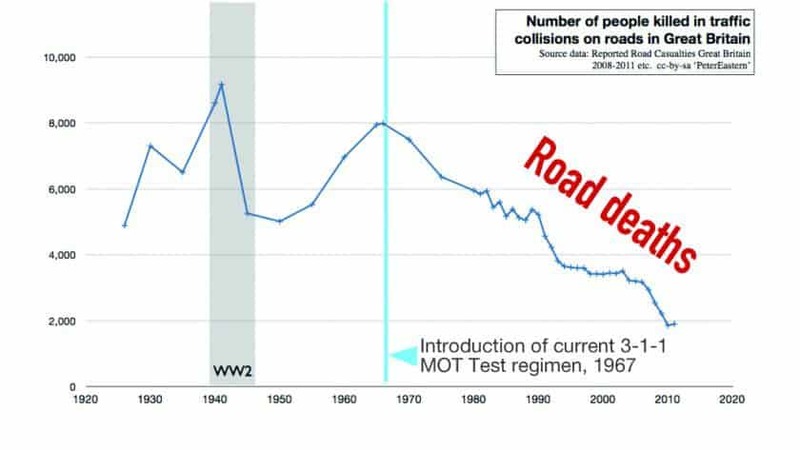 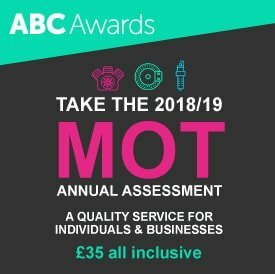 It seems very odd that the Government seem so keen on promoting ‘Motor Codes’, which is a commercial business owned by the Society of Motor Manufacturers and Traders – Perhaps they have the Agency rights! 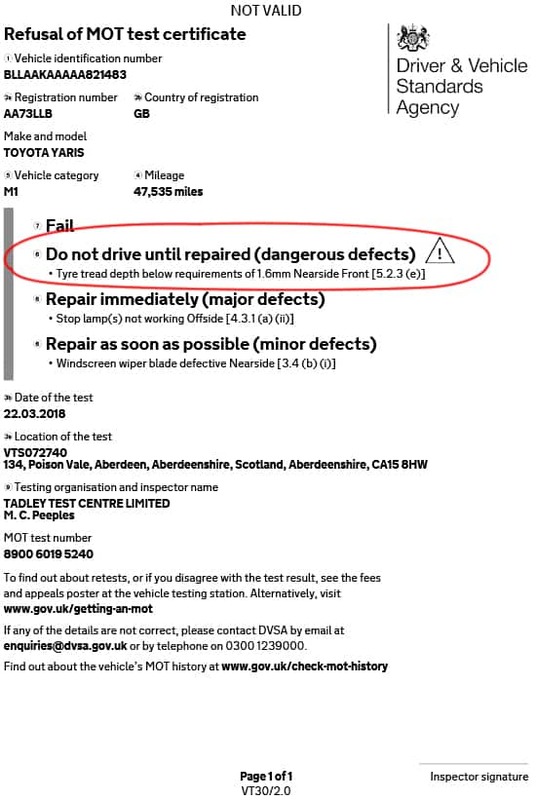 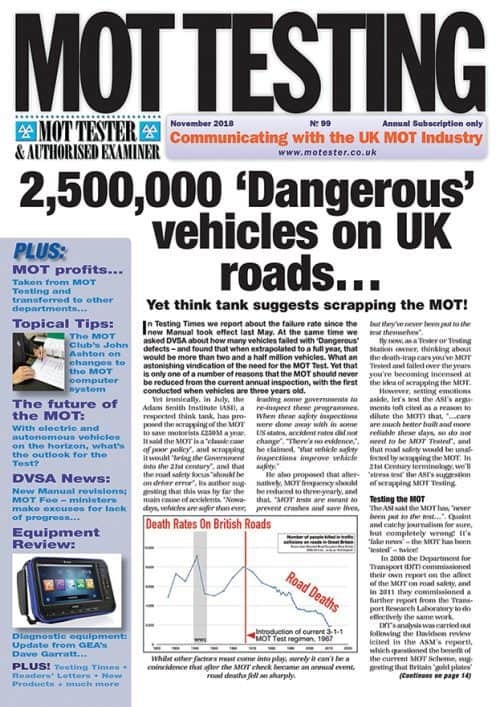 The MOT Trade Forum have been officially acknowledged in the recent release, albeit only in that the sub-group have recommended that the Forum’s ‘Technical recommendations’ be accepted by Government. 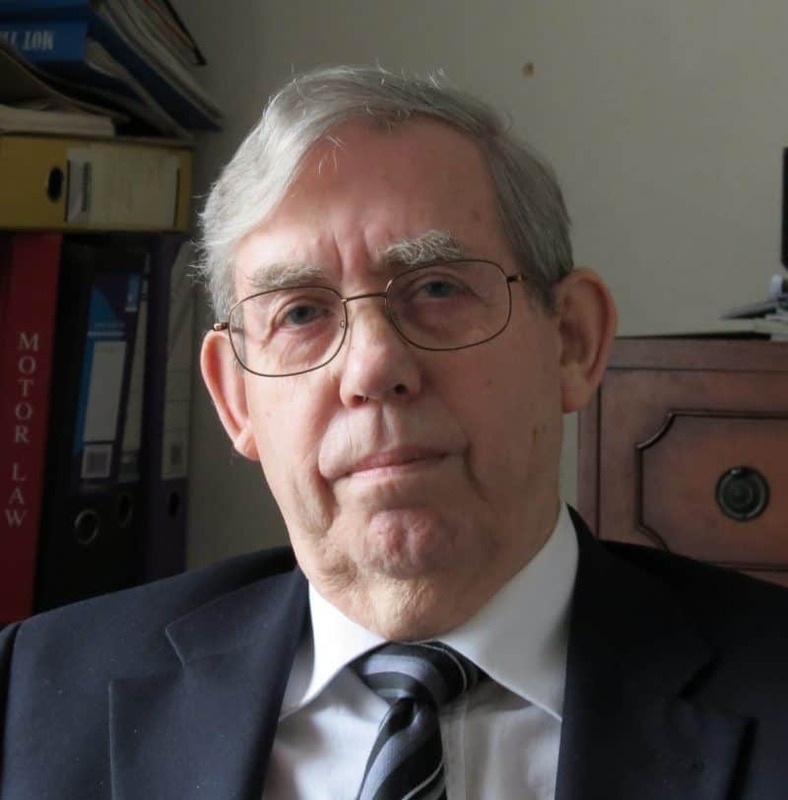 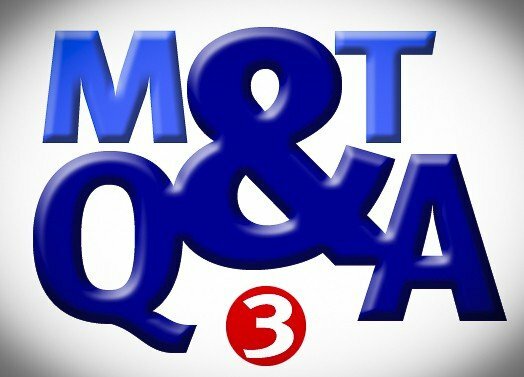 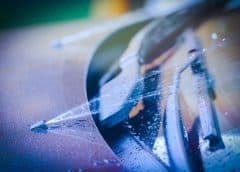 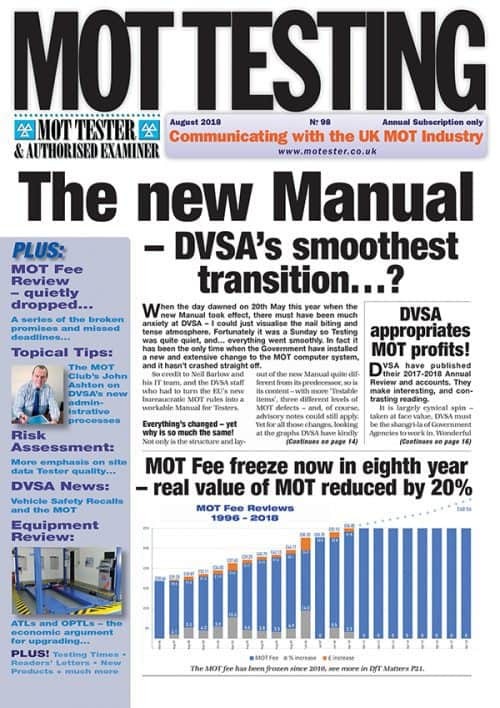 It still remains the case that the very people most closely involved in MOT Testing, the MOT Trade Forum, representing the whole of the Motor Trade were specifically exluded from the discussions leading up to the recommendations. 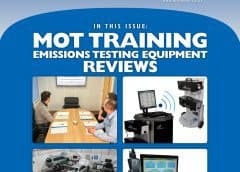 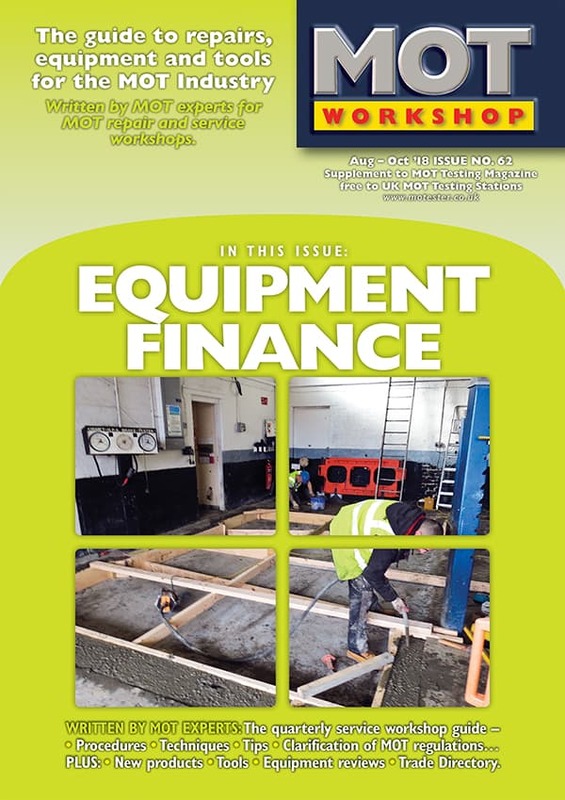 See the next issue of MOT Testing for more detailed discussion and analysis.